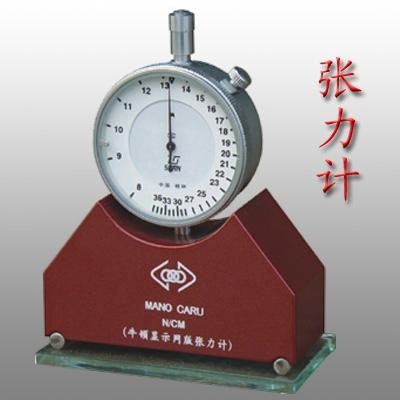 Usage: Tension meter measure the tension of screen plate. Note: The tension meter has correction zero, it's not allowed to disassemble or re-fix it. Revise zero: please put the tension meter on the plain glass, pointer indicate RST, and then it's right. 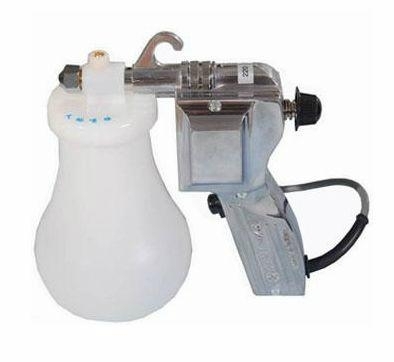 Usage: Spraying gun for cleaning screen plate and metals. 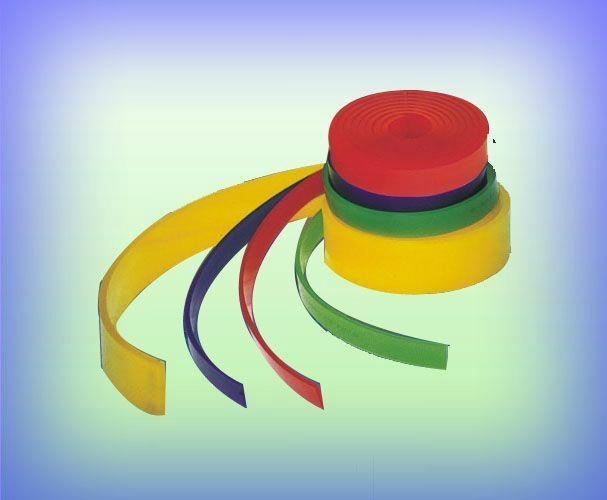 Usage: squeegee for screen printing machine scrape ink.